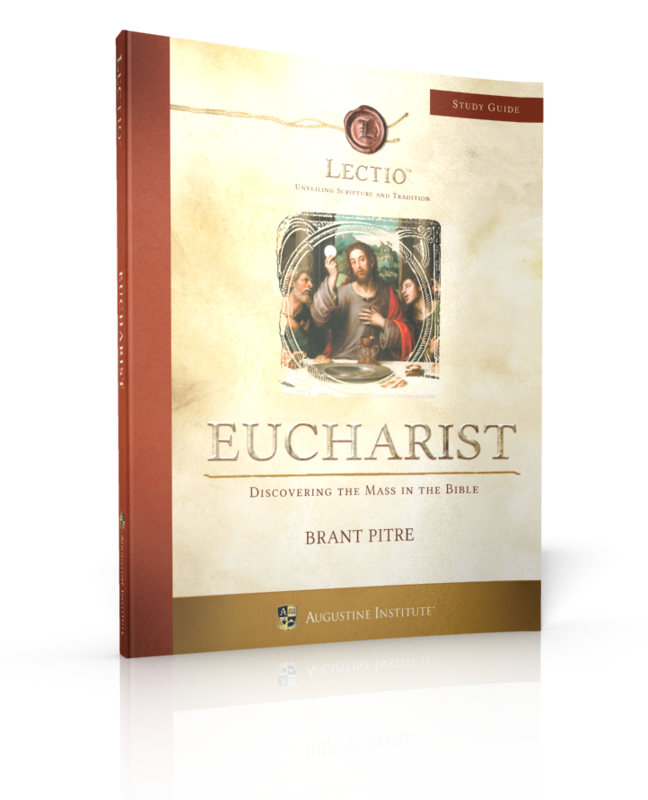 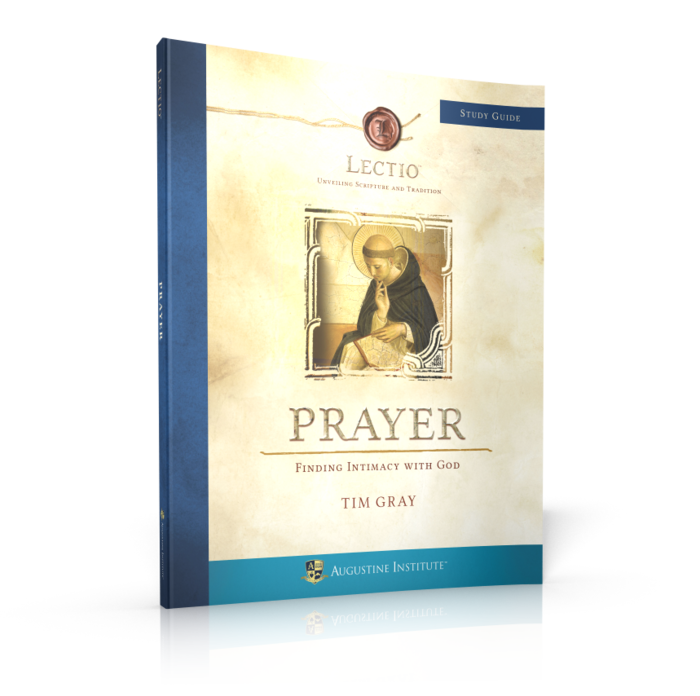 The Study Guide for Prayer: Finding Intimacy with God is key to getting the full Lectio experience. 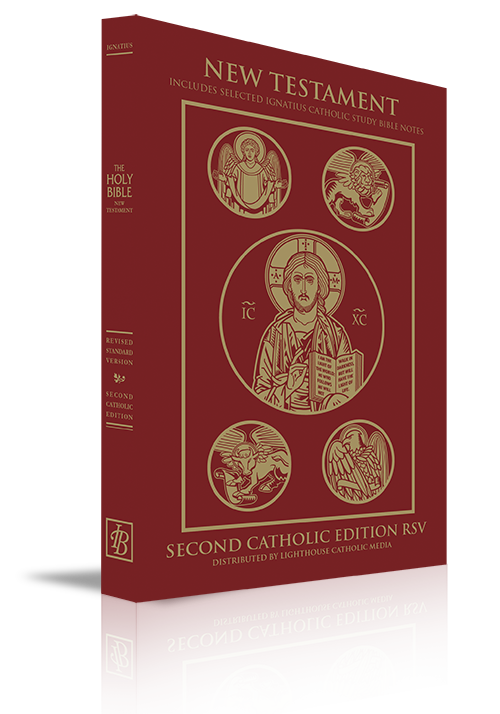 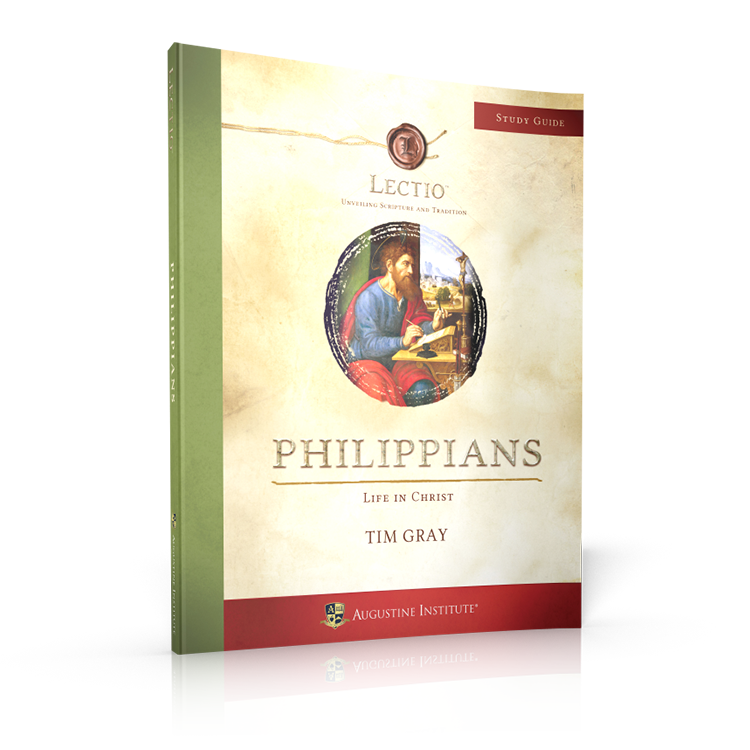 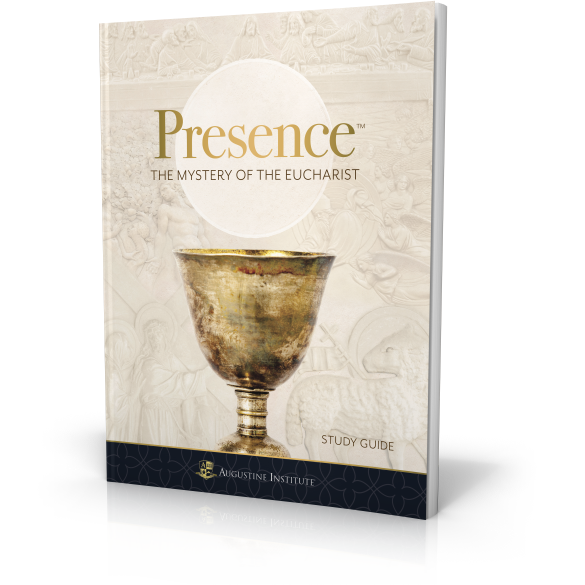 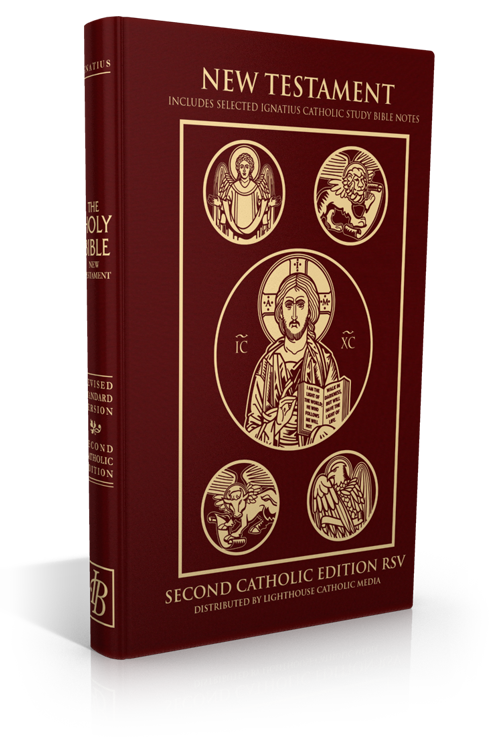 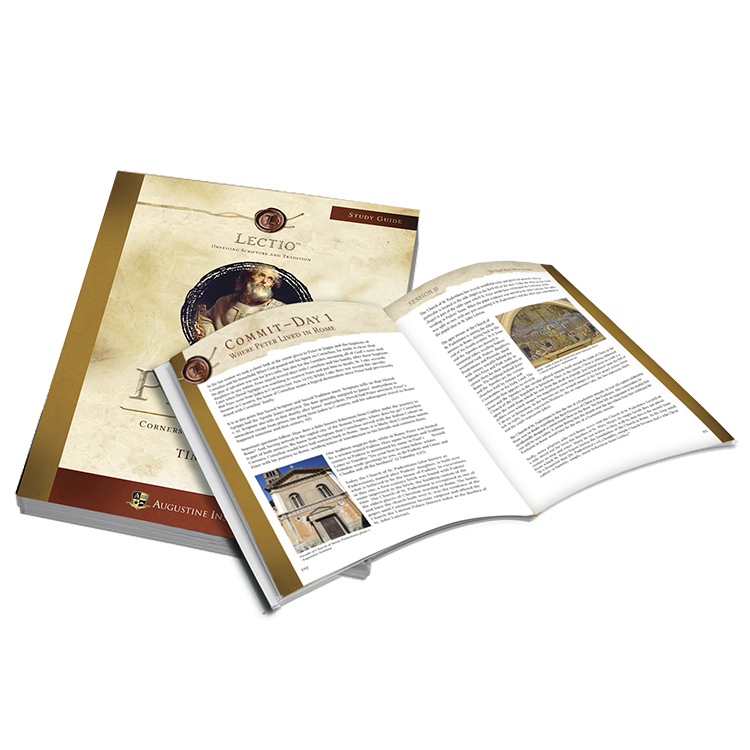 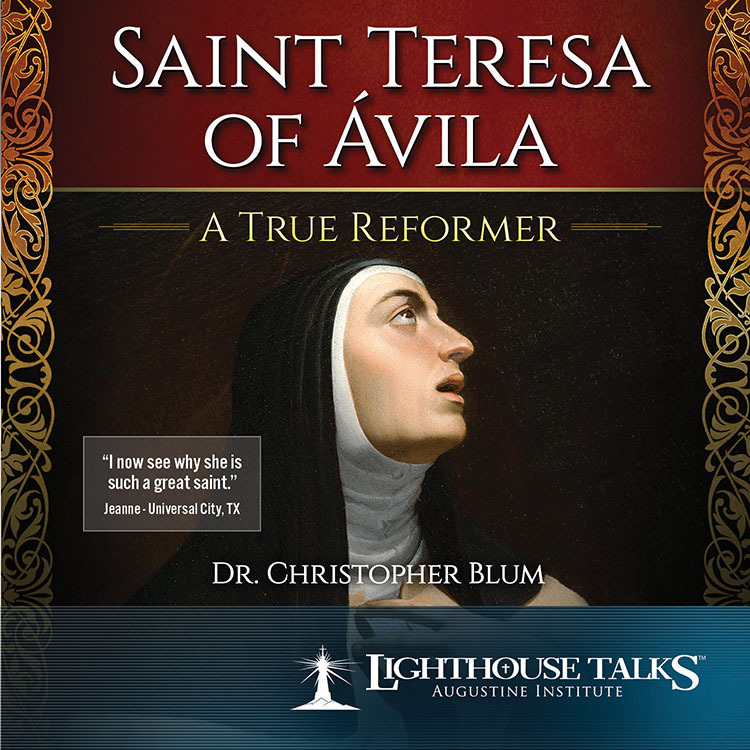 The powerful resource was created to lead you deeper into Scripture as you read, reflect, and respond. 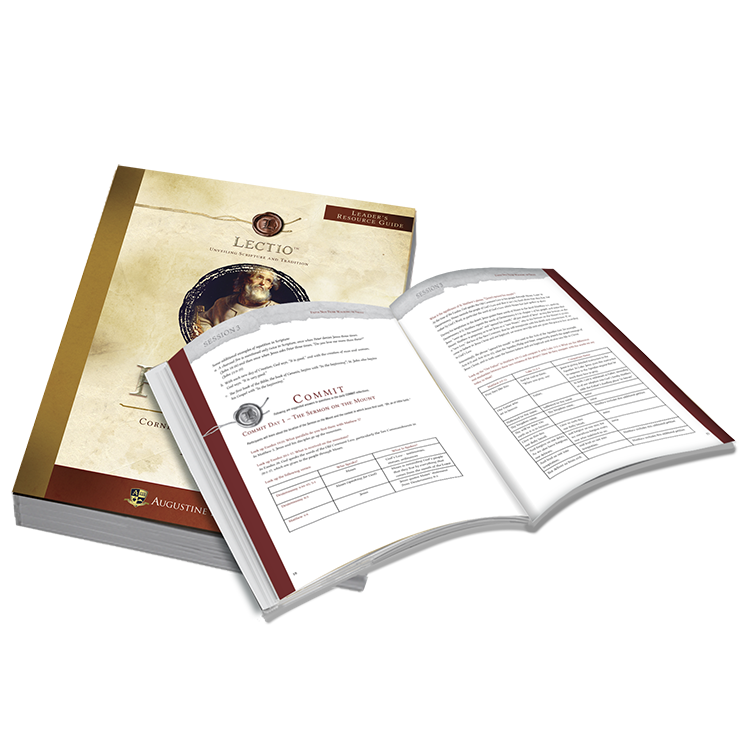 Beautifully and thoughtfully crafted, this personal Study Guide leads you further into the study of prayer and provides you with over 100 pages of incredible content.